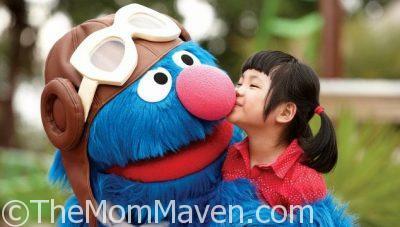 Back by popular demand, everyone’s favorite Sesame Street® friends are hosting a party just for kids! 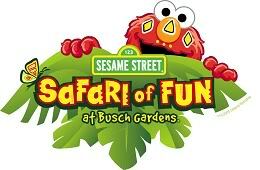 Join Elmo, Cookie Monster, Abby Cadabby, Big Bird and all of your favorite Sesame Street characters for a fun-filled weekend at Busch Gardens® Tampa Bay this May! Children ages five and younger can now explore the wonders of Africa and the depths of the ocean for FREE with the new Busch Gardens & SeaWorld Preschool Pass. 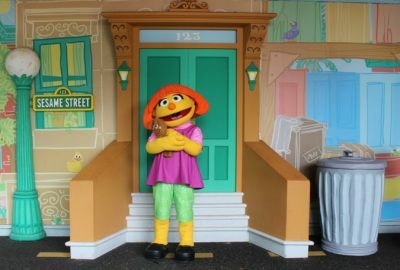 At Elmo’s Warm and Fuzzy Valentine’s Day Party, families will enjoy a holiday party complete with a Valentines exchange.